​​​​​​​Often the result of aging, cataracts result from protein buildup in your eye’s lens, which cause your vision to become blurry. 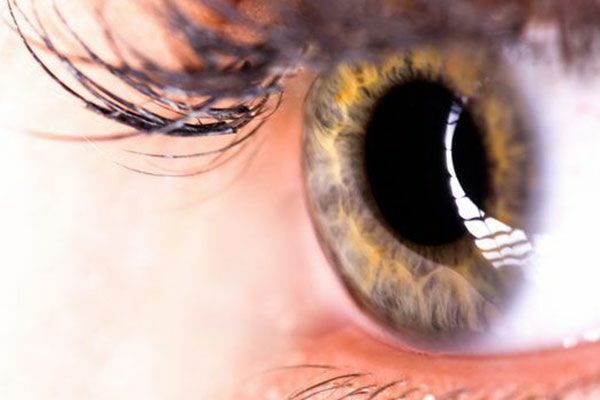 To treat this condition, we perform cataract surgery to replace the damaged lens with an intraocular lens and treat other existing vision issues. Patients with glaucoma experience damage to their optic nerves, which interferes with their eye’s ability to process light. 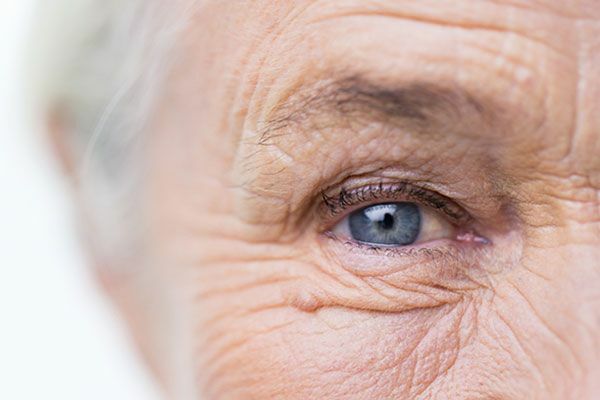 If you have glaucoma, we can help slow its progression and preserve your vision with medicated eye drops and laser treatments that decrease pressure inside the eye. 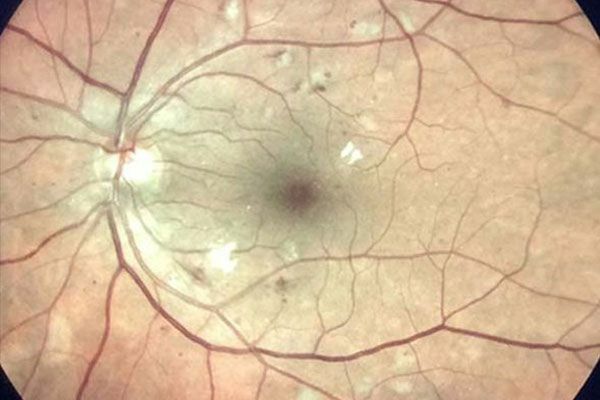 The macula is the central region of your retina, which processes light so you can see. Macular degeneration is an age-related condition that causes sufferers to lose their sharpest, most central vision. We can provide treatment for both dry and wet macular degeneration to preserve your vision. Anyone with diabetes is at risk for developing diabetic retinopathy, which causes damage to your retinal blood vessels. 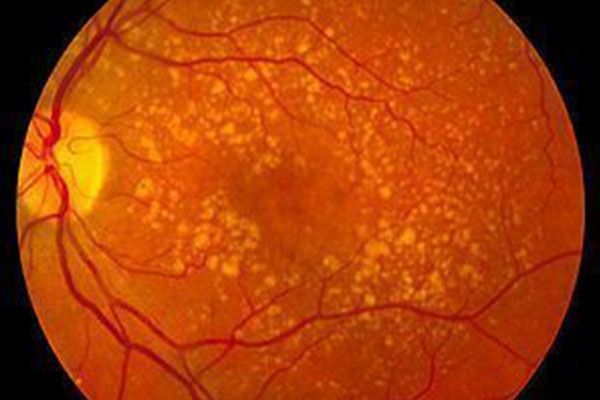 The disease can cause substantial vision loss or even blindness. With early detection, we can preserve your vision using eye drops, laser procedures, or intravitreal injections. If you suffer from hyperopia or presbyopia, refractive lens exchange (RLE) could be an excellent option to correct your vision, replacing your natural lens with an intraocular lens. We recommend RLE when phakic IOLs, LASIK, or photorefractive keratectomy (PRK) are not suitable for your condition. 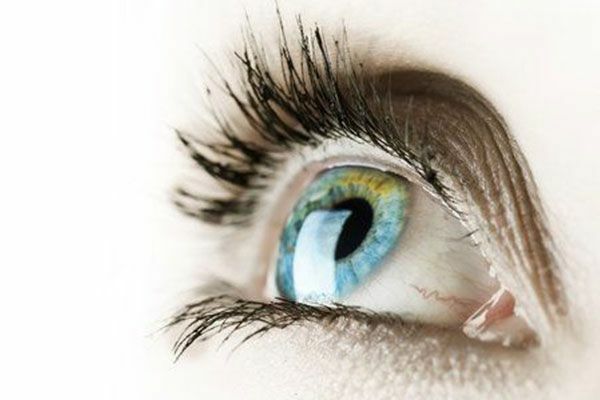 The cornea is the transparent, dome shaped tissue that covers the front of the eye. 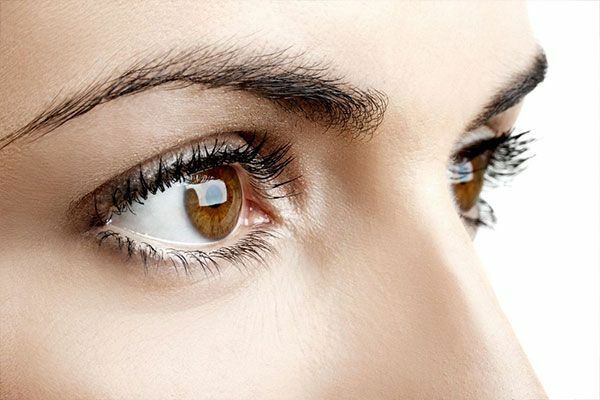 It is the outermost surface of the front of the eye and it plays a very important role in clear vision.